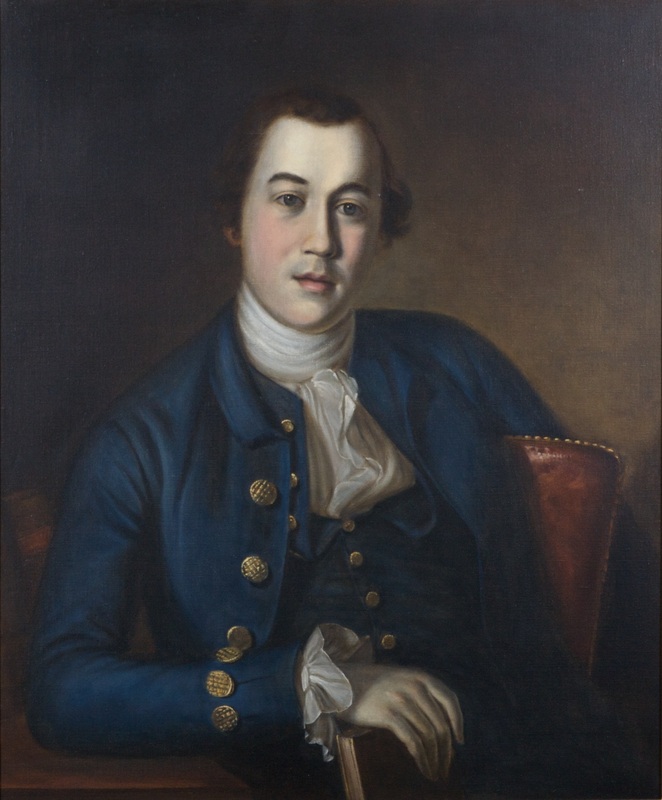 Appointed to the General Court by Governor Patrick Henry on April 25, 1785, to fill the vacancy created by the death of Bartholomew Dandridge and became a member, ex-officio, of the Court of Appeals. Elected to the General Court by the General Assembly on November 15, 1785. Service terminated by resignation. Elected to the Court of Appeals by the General Assembly on November 6, 1793, to fill the vacancy created by the death of James Mercer and began his service on November 12, 1793. Service terminated by resignation. Appointed to the General Court by Governor Patrick Henry in April 1785, finding aid to the Henry Tazewell Papers at the Library of Virginia, retrieved on March 7, 2014; elected by the General Assembly on November 15, 1785, Journal of the House of Delegates of the Commonwealth of Virginia, 1785 Session, 39; elected to the Court of Appeals on November 6, 1793, Journal of the House of Delegates of the Commonwealth of Virginia, 1793 Session, 49; attended William and Mary about 1770, A Provisional List of Alumni, Grammar School Students, Members of the Faculty, and Members of the Board of Visitors of the College of William and Mary in Virginia From 1693-1888, (Richmond: Division of Purchase and Printing, 1941), 40; birth, death, education, career, and military service, Tazewell, Henry (1753-1799), Biographical Directory of the U.S. Congress, retrieved on March 10, 2014; portrait, Library of Virginia portrait files.